DMC World Representatives is a business that does exactly as the name suggests. We represent Destination Management companies from around the world to tour operators and event organisers all over the world. 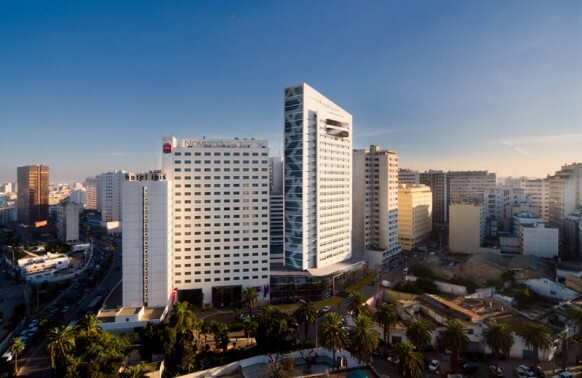 The service is free to any travel company or MICE organiser looking to source the best DMC in a particular country. The scope of coverage we provide is extensive. 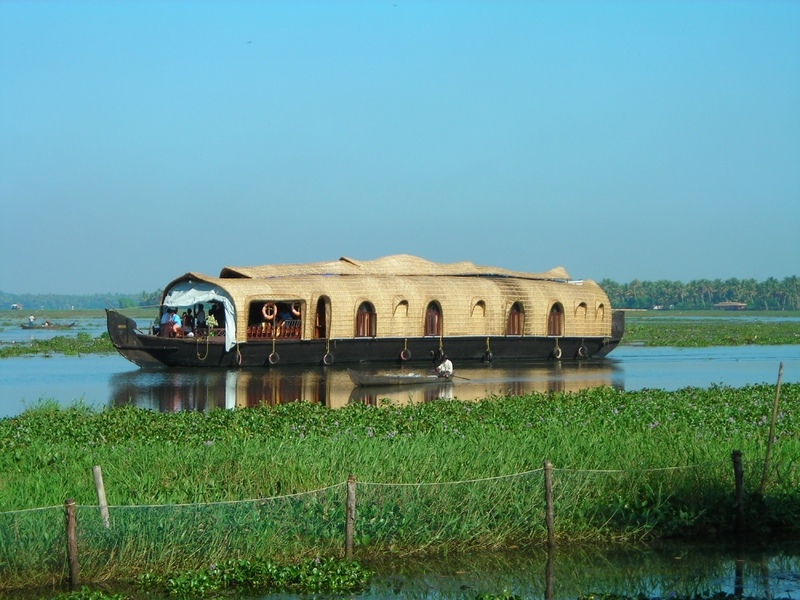 The backwaters in Kerala, India. Perfect for relaxation or incentive programmes. 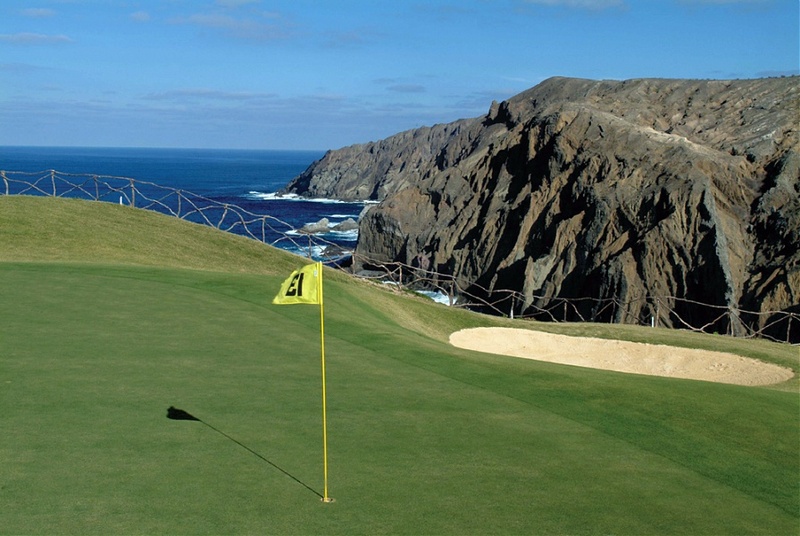 Portugal has some of the best golf courses in the world. 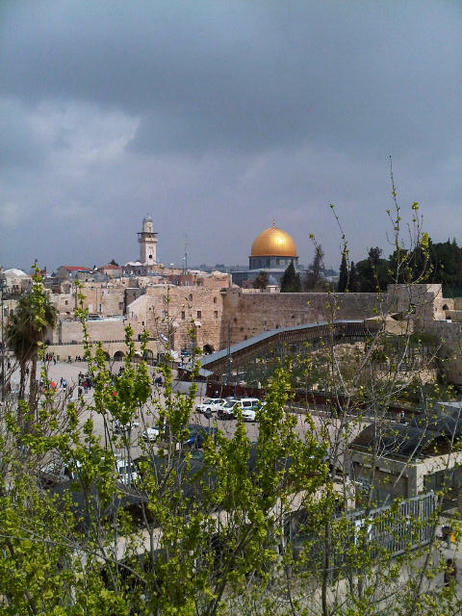 The old city in Jerusalem, where three religions come together in a fascinating melting pot. 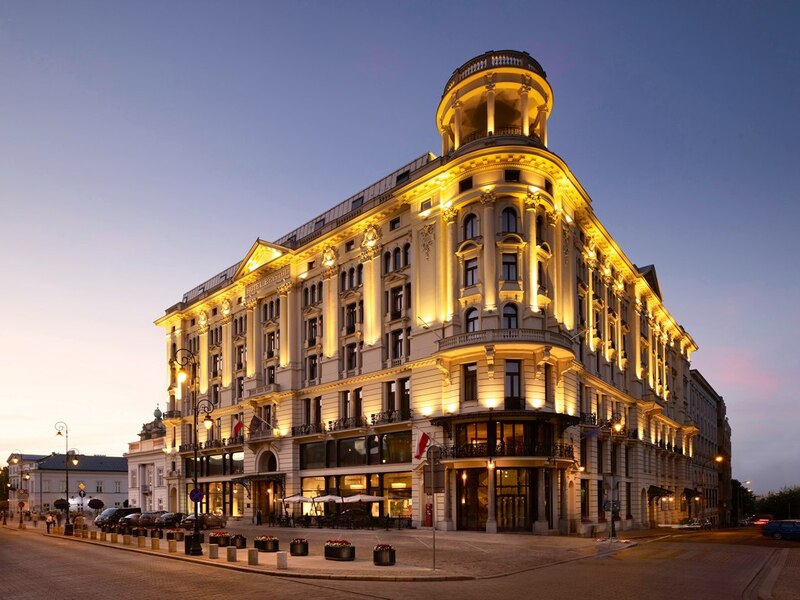 Warsaw has the best value luxury hotels of any capital in Europe. Funchal, Madeira. A very popular port of call for cruise ships. 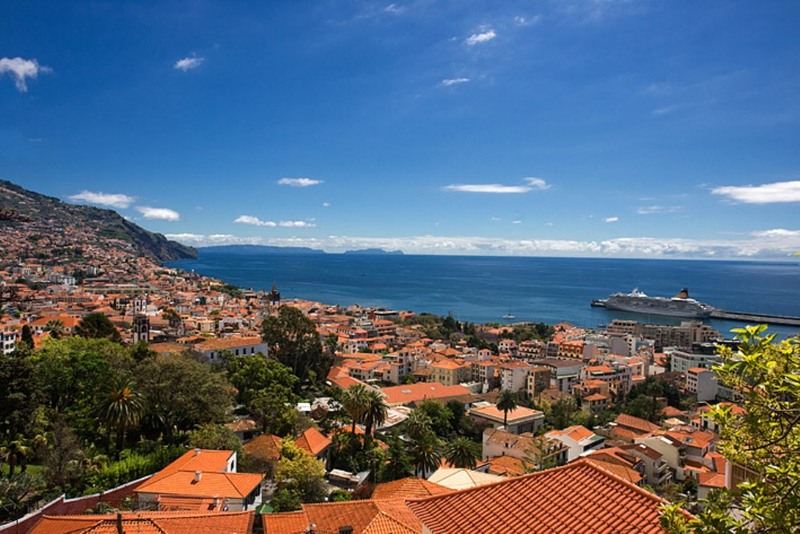 Madeira is best known for its gardens and flowers, as well as hosting one of the best New Year celebrations on the planet. Above: Petra, Jordan. One of the New 7 Wonders. 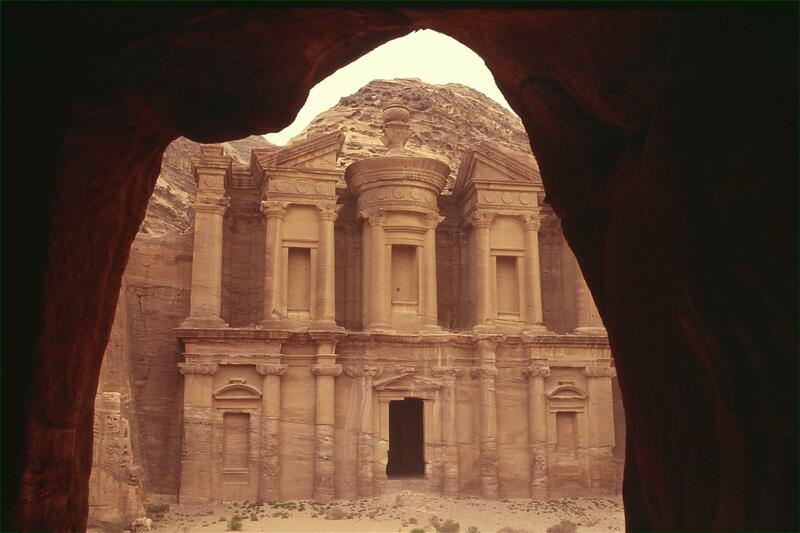 Jordan combines outstanding conference facilities with some of the world's best sites of historic interest. 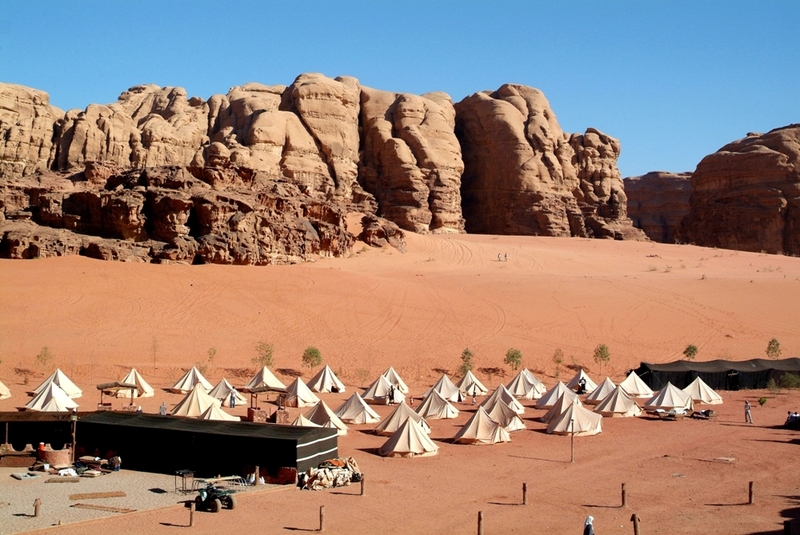 Below: The UNESCO World Heritage Site of Wadi Rum in Jordan. This amazing red desert landscape is probably best known for its connection with T E Lawrence and more recently, the Matt Damon film, The Martian.